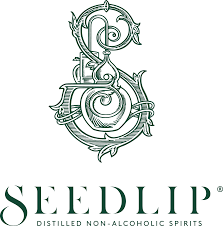 Non-alcoholic spirits pioneer Seedlip have shaken things up yet again with their third expression, Grove 42. Three types of orange (manda, blood orange and orange) are used to create a distinctive and well-rounded tang, while ginger, lemongrass and a hint of peppercorn add a moreish complexity and fresh character. 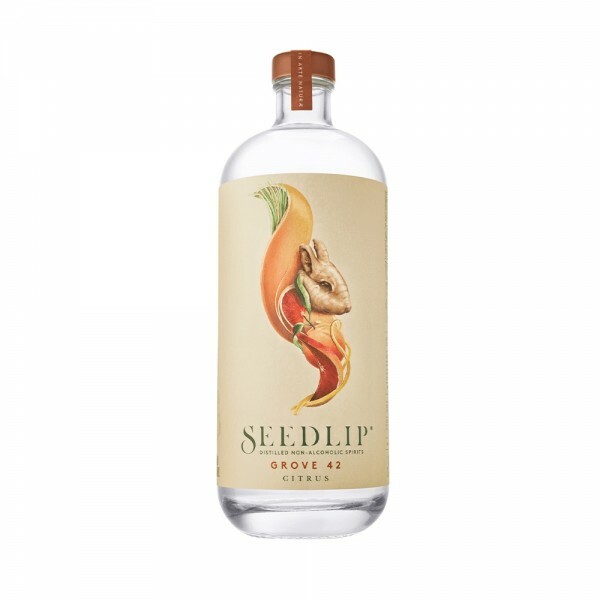 Grove 42 goes great with tonic or soda, so that its initial boldness, gingery mid-palate and lingering lemongrass finish can shine without being overpowered.